Manscaping is a term misunderstood by many people, and it’s a practice sometimes looked down upon as the unmanliest thing you can ever do. In it’s simplest incarnation, manscaping – which basically the trimming or removal of hair from parts of your body – is a sure-fire way to look after your hygiene, and make sure you don’t stink to high heaven. The ladies aren’t fond of a smelly chap, so why not consider a few manscaping tips we can offer from both our in-depth research and expert opinion courtesy of Male Grooming Expert Lee Kynaston from the website The Grooming Guru. We asked Lee – why do the ladies love manscaping? “There are lots of reasons. For starters, if a guy works out it shows off all his hard work – which is no bad thing – and a lot of guys say it makes them feel fresher and more confident too – things that are attractive to women. Try Reiss Shave Oil. It’s Enriched with natural organic essential olive and jojoba seed oils. Men smell more than women – that’s just a fact – and a more powerful soap can be the ticket to making you’re smelling fresh. Give Baxter of California a try, it was recommended by askmen.com. 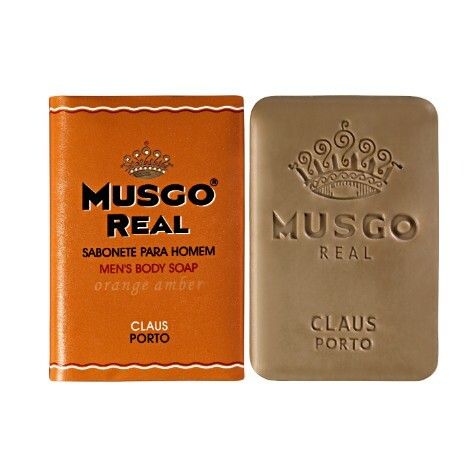 If that’s too pricey, then try Musgo Real Orange Amber Body Soap.